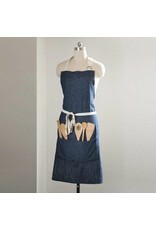 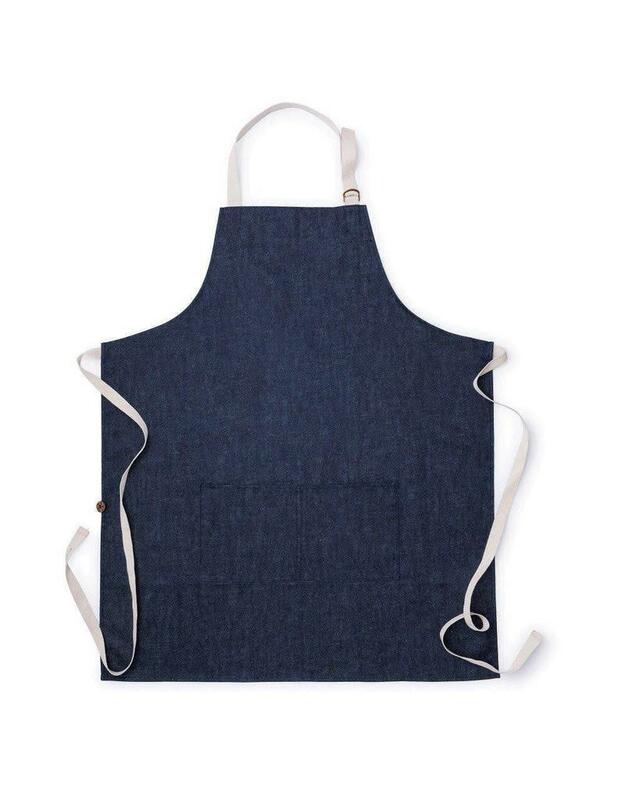 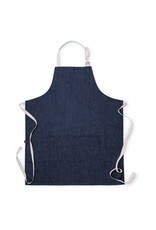 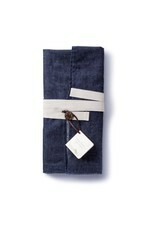 Bambu's Maker's Apron is a classic styled, full-size apron handcrafted from hemp and organic cotton, and designed with an adjustable neck strap, and generously sized pockets to hold tools and accessories. 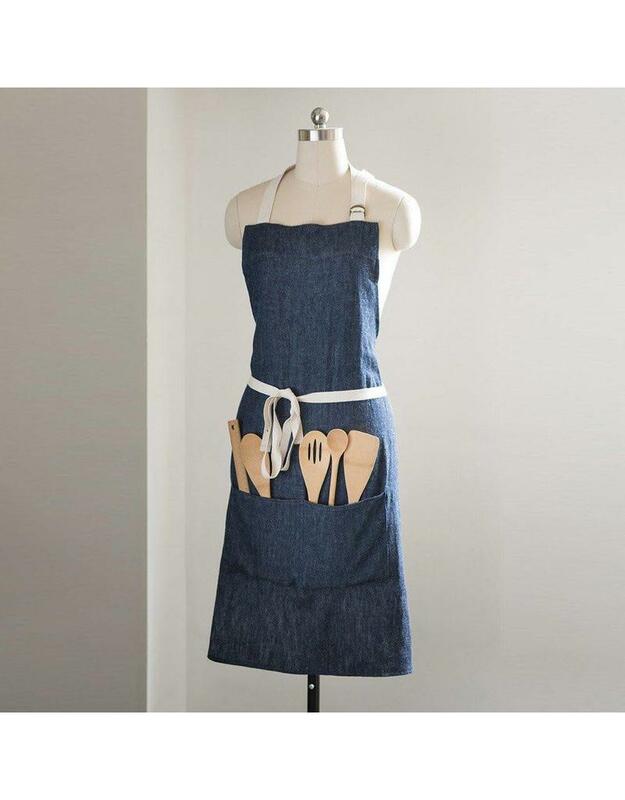 Hemp is an exceptionally durable renewable material that will improve with age. 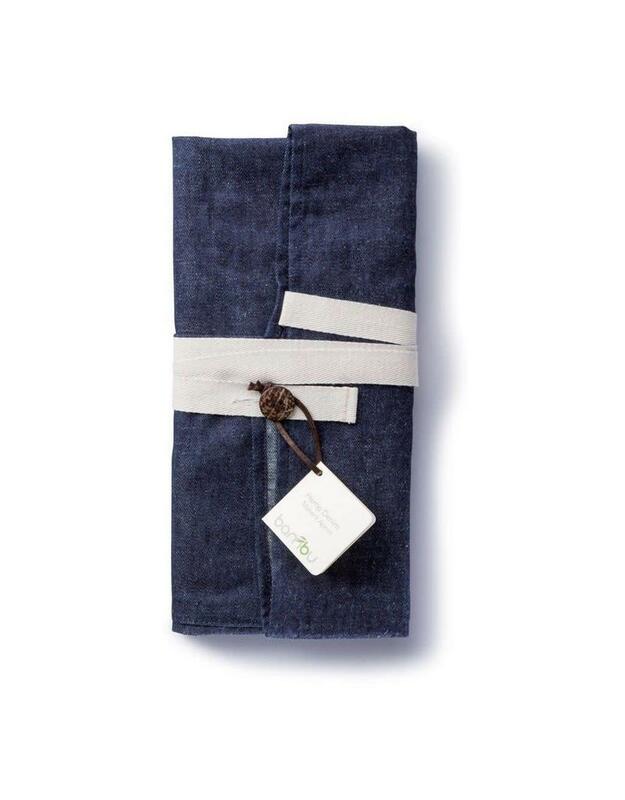 20% Hemp, 80% Certified Organic Cotton.